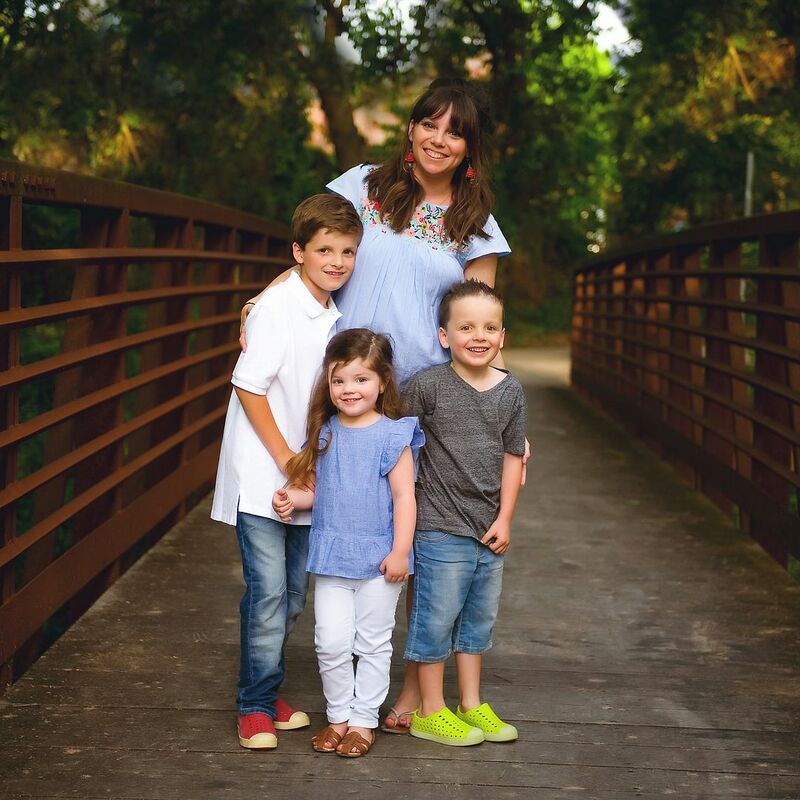 If you're visiting from Shay's blog I hope you look around for a bit and then follow along! You can find and follow me on Instagram HERE and be sure to check out my Design business HERE. If you're ever looking for gently used girls clothes you can check out my blog where I occasionally sell Griffin's outfits HERE! Such a fun post to read! 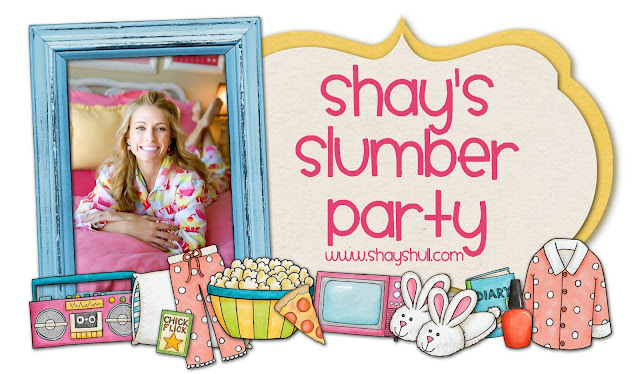 I just love reading yours/Shay's/Shaeffer's blogs- so much fun and so uplifting! Good girlfriends are the best! The Christmas cards are gorgeous- I am going to have to contact you about having some of those made next! We are getting our family xmas pics done in a few weeks!